With the towering monument crumbling into rubble and a pillar of smoke pouring from the Capitol's famous domed roof, this post-apocalyptic scene promises looting and chaos aplenty! 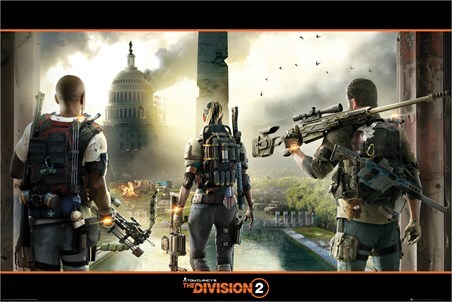 So get ready to get your raid on and stop the corrupted marauders by joining the formidable Strategic Homeland Division. 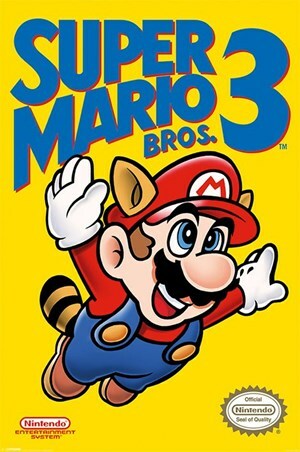 Armed and ready, the trio featured in this spectacular poster, look out over Washington, ready to restore peace to a nation in turmoil. 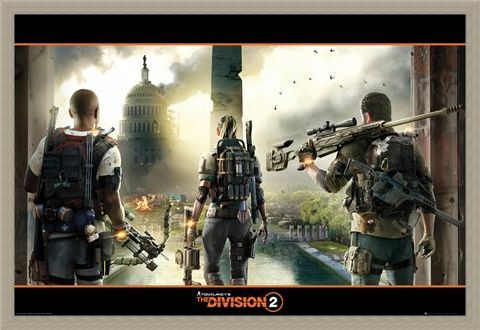 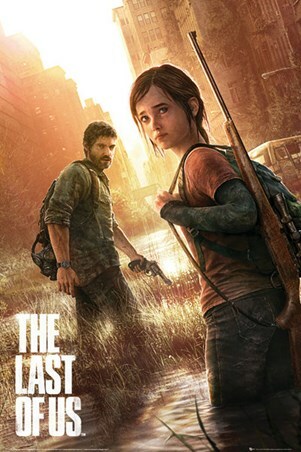 If Tom Clancy's spectacular storyline has you gripped to your gaming chair, then this wicked image from the 2019 video game The Division 2, will have you enthralled! 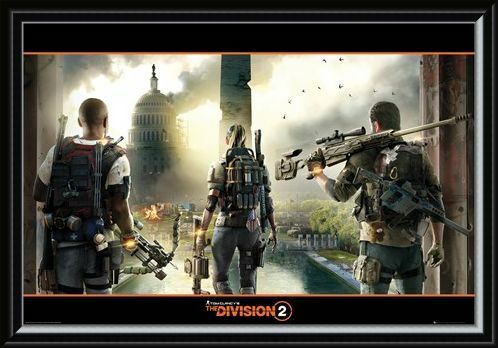 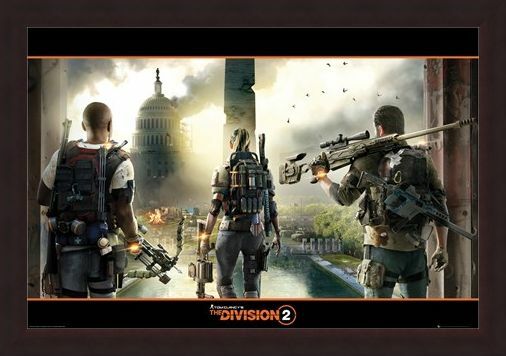 High quality, framed A City In Ruins, The Division 2 poster with a bespoke frame by our custom framing service.